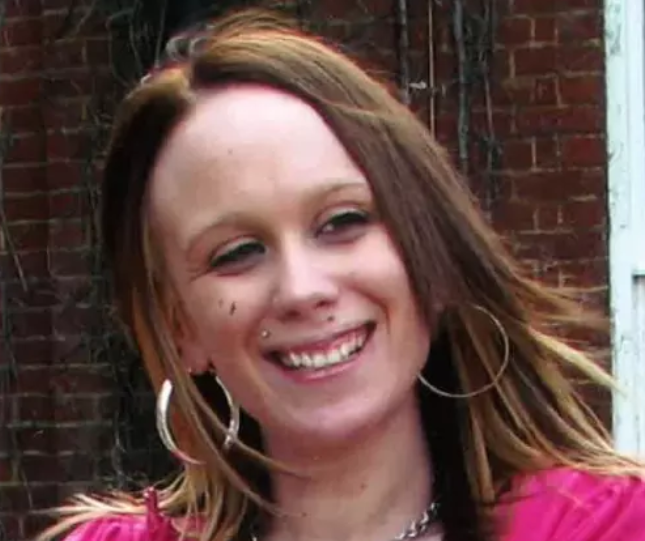 39 year old Mark Morris from Thornton Heath pleaded guilty to stabbing Emma Day (pictured) to death in the street in May. He had been in a relationship with her from 2008 to 2016 and they have a daughter together. Shortly before her murder, Emma had sought Child Support Agency payments from Morris for their daughter. But he’d begged her not to make him pay child support, saying he was in a lot of debt and if he had to pay it he would be left homeless. He tracked her down and attacked her as she was walking home one evening in May. Detective Inspector John Massey, the senior investigating officer from the Met’s Homicide and Major Crime Command, said: "This was a pre-meditated, brutal attack where Morris laid in wait for Emma so he could confront her. When the conversation did not go his way, he has followed Emma, produced a large knife and stabbed her to death before fleeing the scene. This horrific attack on a defenceless young woman was witnessed by Emma’s lifelong friend who desperately tried to protect her from Morris. Thankfully, Emma’s children did not witness the attack but they have still had their loving mother taken away from them. I hope today’s conviction will give Emma’s family and friends a measure of comfort and closure."